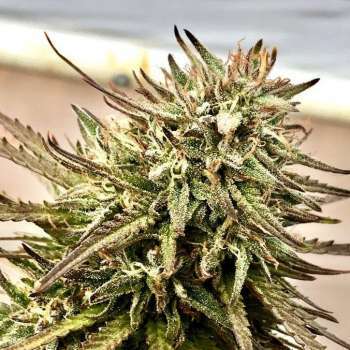 Here you can find a strain description about Early Skunk and also some user-based reviews and infos directly from the SeedFinder (if available). You can also find the offers and auctions here if Early Skunk cannabis seeds are on stock at MyCannapot right now. Cannabis Cup Winner, Early Skunk (Early Pearl x Skunk #1 from Sensi Seeds) was added to our inventory in 2013 , and she does great in cool environments. She is a mostly indica hybrid (35% Sativa / 65% Indica) that is desired because of the short budding cycle, the powerful skunk smell and the fact that she is a heavy yielder, despite being the fastest to finish. This strains is good for chronic pain, loss of appetite, stress or insomnia. Flowering is completed in as little as 53 to 63 days. Buy Early Skunk now at MyCannapot!